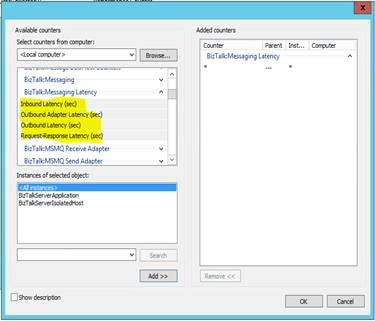 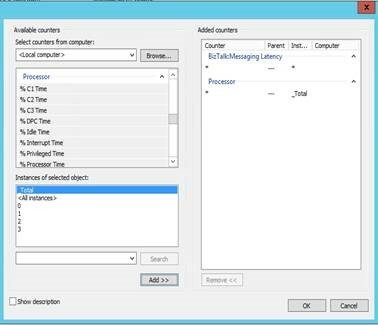 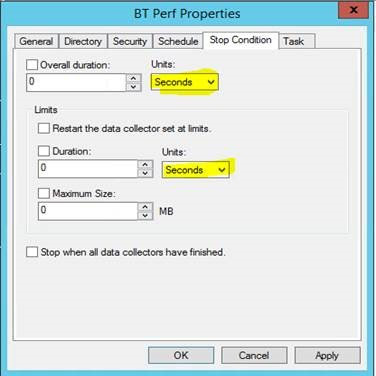 After you are done with BizTalk application development and unit testing, applications are tested for range of load(Load testing is not mandatory,it depends the business scenario),to see how application behaves and how it performs.For loadTesting we can use SOAPUI/LoadUI which would genarate variations of load at variant time.And to track the application behavior PerfMon is used. 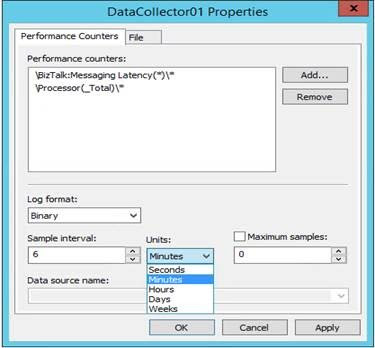 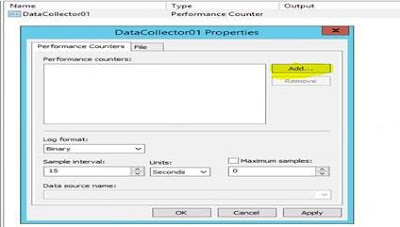 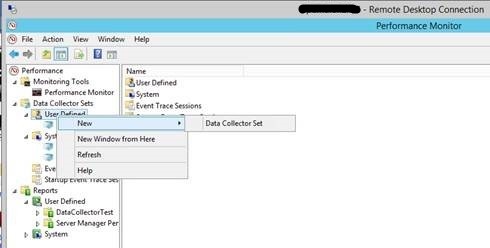 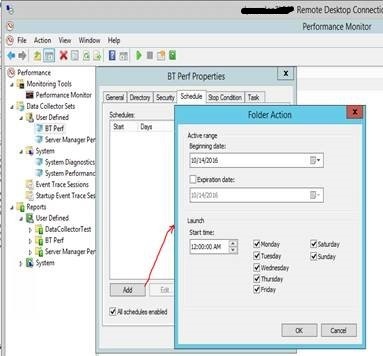 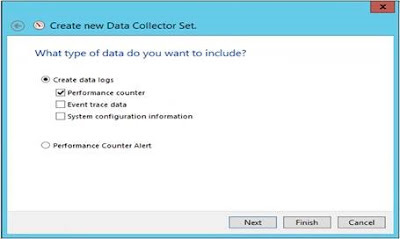 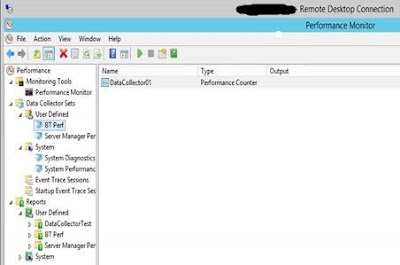 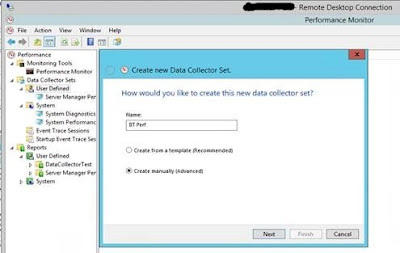 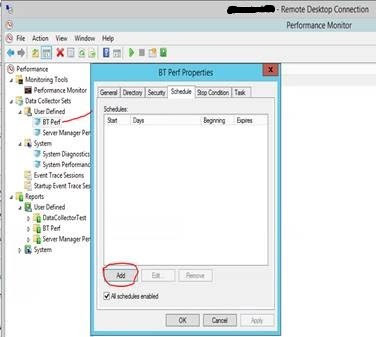 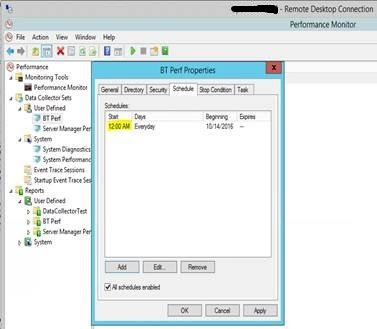 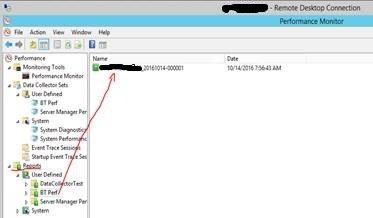 This post is step by step reference for adding BizTalk performance counter in PerfMon to evaluate the performance and generate performance reports which can be shared across business team. To view the report, go to Reports and select the DataCollector which you created.